For many people in the 21st century, the 9-to-5 grind just doesn’t quite cut it anymore. More and more, fully-employed people are picking up side jobs or freelancing to make ends meet. Whether you just want to make paying the bills a little easier every month or you’re devoted to one day becoming your own boss full-time, this Start a Side Business course bundle from TNW Deals is the step-by-step guide to start building a tenable future for yourself. Use Amazon’s Fulfillment Program to sell your own branded products. Source goods for resale with one of the world’s largest shopping platforms. Follow these steps to rebrand and resell products with large profit margins. The road map to sell on Amazon successfully. Avoid the common stumbling blocks in dealing directly with China for your retail needs. Master what it takes to succeed selling on eBay. Amazon – warts and all… this is Amazon 101 — straight, no chaser. Develop Chinese contacts, find reliable drop shippers and chance your small business prospers. 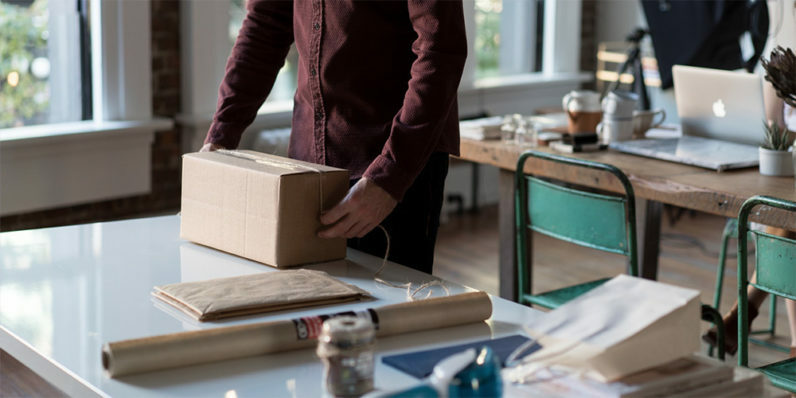 Drop-shippers on eBay let you rack up sales without racking up unwanted inventory… you’ll learn how. That’s over $1,800 worth of top-notch business expertise – for the price you want to pay. Not sold yet? Pay below the average price and you’ll still get the last two courses. Invest in your future today – this deal is only available for a limited time.